Autumn is here and for those people who love exploring any time of the year, I think it’s time to just start escaping for short weekends away. Don’t know about you but we pretty much used our annual holiday, so we will becoming more of a weekend escapees for the rest of the year (roll on April!). 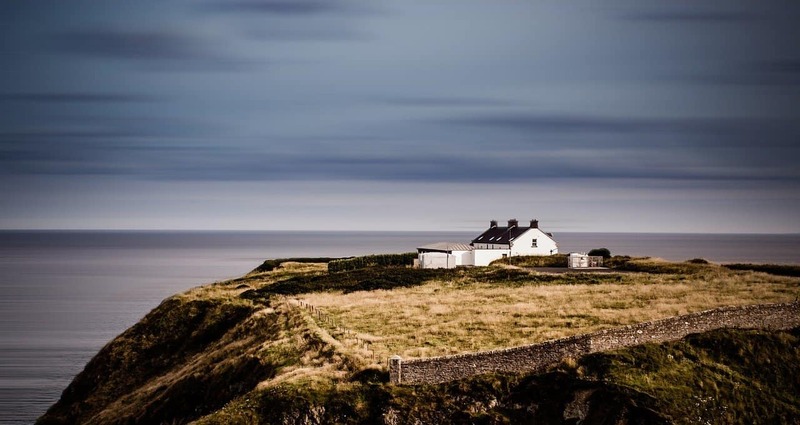 However, we live in Europe and I have to admit we are pretty lucky considering how cheap it is to travel around the continent and with so much beauty there are plenty of options for weekend breaks. One thing I love about weekend gateways is that they are easy to do but yet they can help you recharge your batteries so fast. With flights only 2-3 hrs away and can you be in a totally different, country and culture. Oh, Malta. I have written about the beauty of Malta on numerous occasions and I can do it over and over again. It is close to the UK, with so much beauty, nice weather throwout the year and low-cost airlines. Thank you, Ryanair, Easyjet, and the rest. Believe it or not the in Malta is 24C in October making it perfect even for the daring swimmers. Plus with 9-10 hours of sunshine, it is still great for exploring the island’s beauty. 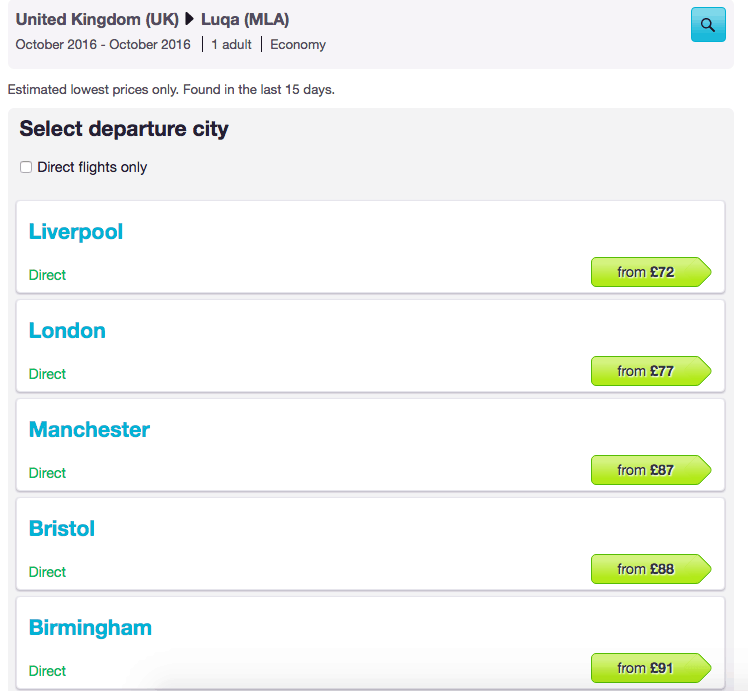 I love Skyscanner and their calendar view option,It is super easy to find out the best dates to fly out. 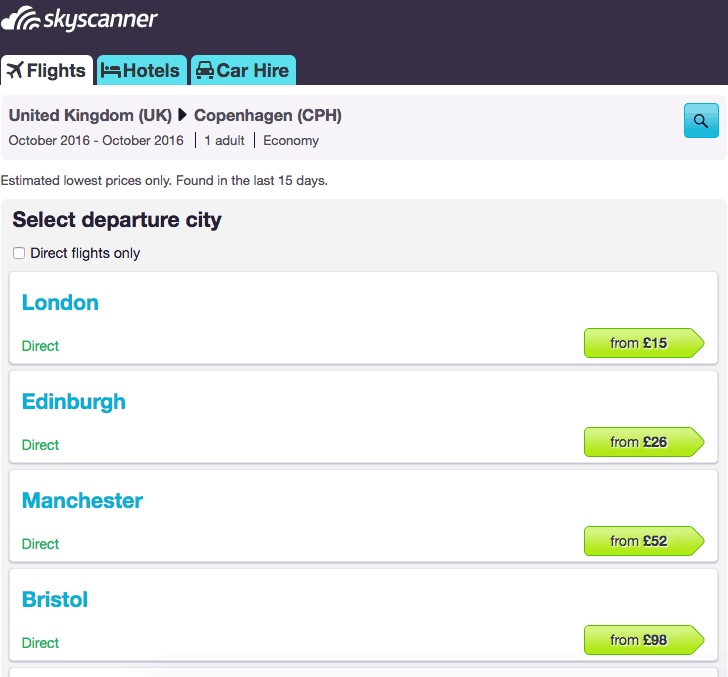 You can check out my Skyscanner training here. Flights to Malta in October are about £77 return. You can check the full month here. There are so many accommodation options in Malta, last time I visited we stayed in the Hilton Malta and I loved the location and the views. You can even rent an Airbnb villa with your own private pool for under £100 a day. If the weather is nice you can swim and sunbathe as well. I had found my Hilton deal on HotelsCombined and through them to LowCost Holidays, it was about half the price of any website and I am still not sure how I bagged such a deal, though I don’t complain. Sadly the LowCost Holidays site has gone bust but I still use HotelsCombined because I do find deals very often on them. Plus I only recommend options I have used and trust. 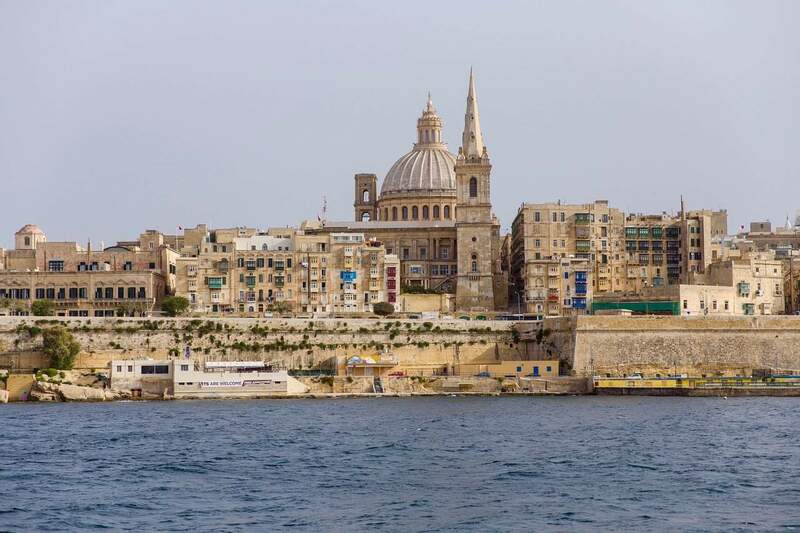 You can explore Malta hotels here. One of my favourites things to do is visit very busy countries/ cities off peak. Not only I get to see more things without the crowds but I often find cheaper accommodation as well. I visited Palma about 5 years ago and I loved the island. We went in April just before the summer season and it was perfect. Yes, many seaside hotels were closed but the city was full of tourists and so much less crowded. 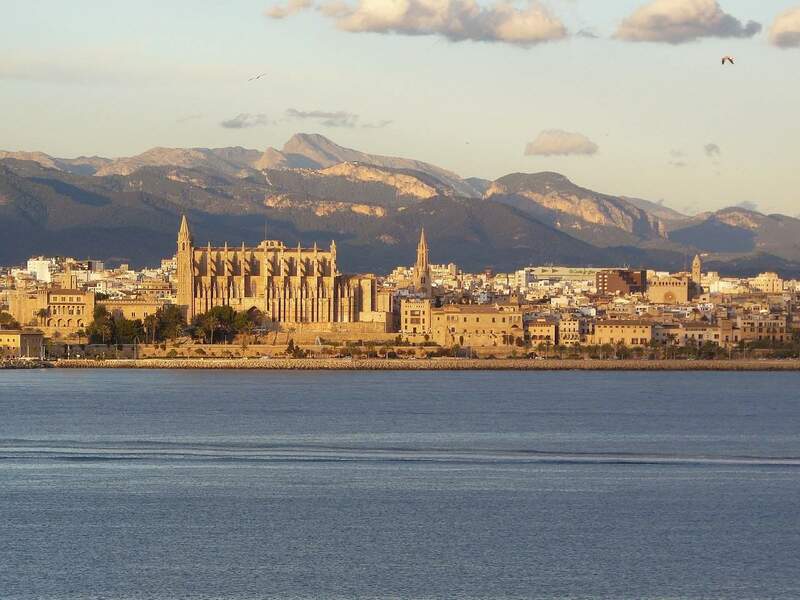 A visit to Spain is a must for everyone but if you are looking for some good weather, beautiful views, a and relaxing atmosphere then Palma is for you. Weather is good and in September -October is in its 20sC, plus the flights are so cheap. 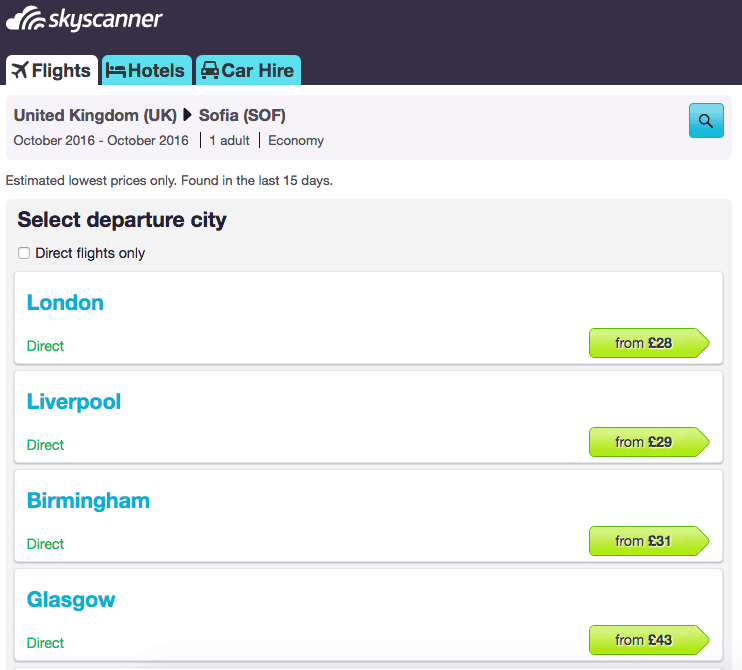 They start at £37 per person for October, you can check flights with Skyscanner here. There are many options to choose from in Palma. From the super luxurious accommodations to the more summer type rented apartments. When we went we booked one of the Thomson hotels for about £25 a night in a resort offseason, it was a total bargain. You can check hotel prices below. 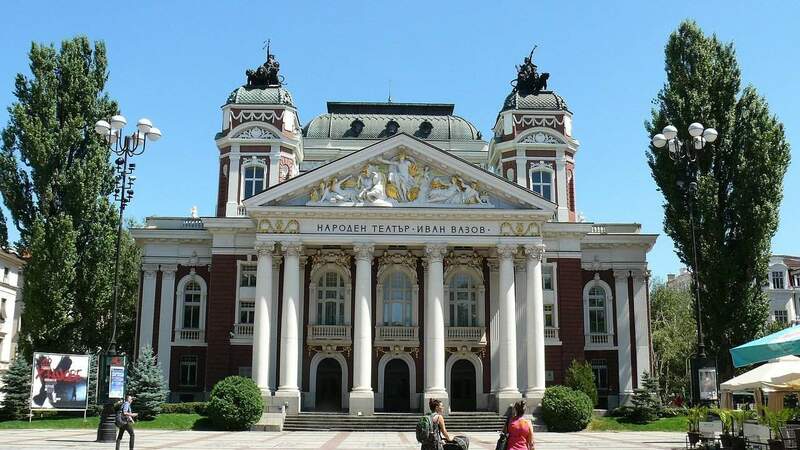 If you haven’t been to Sofia what are you waiting for? Not to say that is my half country but there are so many beautiful things to do there. First of all the food is delicious and if you go then you must visit “Shtasliveca” Restaurant in Sofia. Now that I am thinking about it that is a reason to visit alone. The food was delicious, the atmosphere is super cool and the prices will leave you kind of shocked of how cheap it is. My mum took me there for a meal and I can’t wait to visit again. Anyways back to flights and hotels. The weather in is a little cooler at about 10C but if there is snow you can even ski in the resorts of Pamporovo for the weekend. 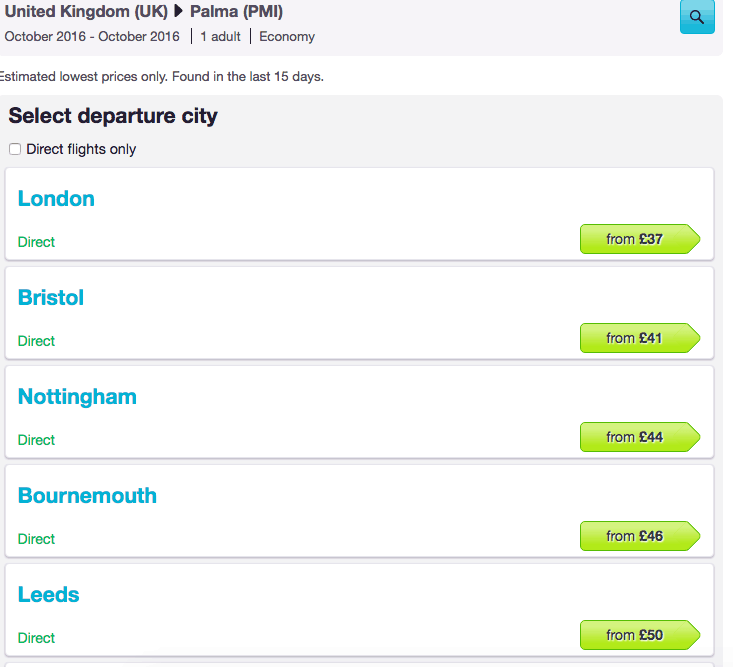 Thanks to Ryanair flights are super cheap with a return costing about £28 from London. You can check full details here. You can find more accommodation options here. Why go far away from home for a weekend away when beautiful Dublin is so close. There are so many things you can do in Ireland that you need more than a weekend, If staying in Dublin consider taking a free walking tour as well. If you feel like exploring you can even rent a car on my bucket list includes the Cliffs of Moher. Ok, the weather might not be all smiley but even in that has it’s charm sometimes. 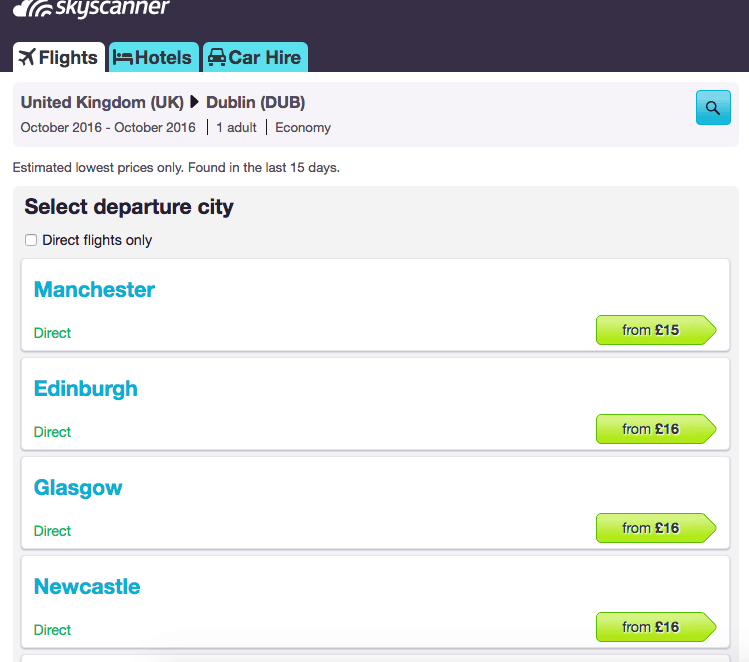 Flights to Dublin are available from almost all UK airports and cost as little as £15 return. You really can’t beat a £15 flight for a weekend away. You can check all flight prices here. Hotels are again cheap and you can always combine the stay with the new IHG points promotion or the AccorHotels deals. For other options, you can check Hotelscombined. I loved Copenhagen, it is such a beautiful city with super friendly people. Easy to navigate, clean and safe. Yes, it is a little on the cheap side when it comes to food but there are certainly many options to choose from. The weather can be a little chilly at around 10C degrees but it is still manageable. Last time I went it was October and it wasn’t too cold. Definitely very enjoyable. 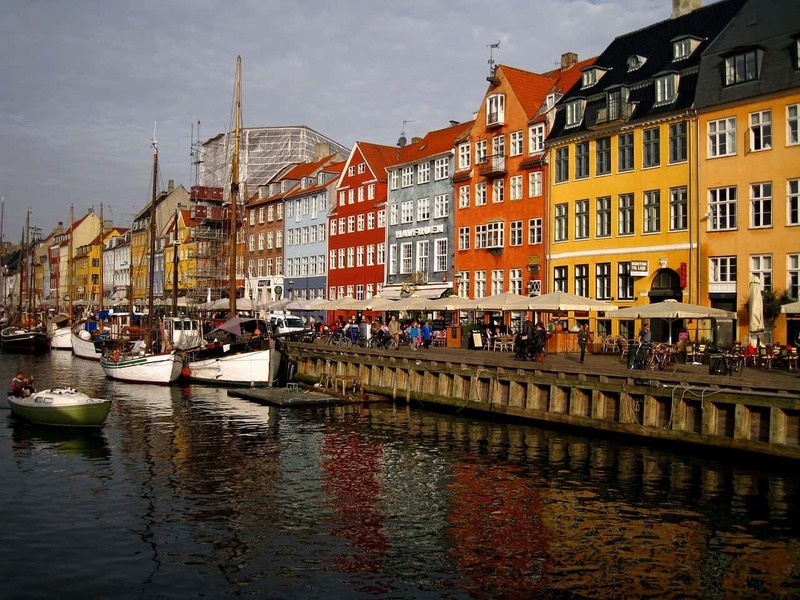 Flights from the UK to Copenhagen start from as little as £15. Which is a bargain for such a beautiful close by destination. You can find more flight options and dates here. Hotel prices also vary but there are some good deals to be had. Check out Hotelscombined for an overview of the prices. We stayed in the Crown Plaza Copenhagen near the airport and we liked it. Also, halal food options are plentiful. You can find them here. There you have it, some great destinations for you to explore without breaking the bank. I truly do feel very blessed living in the UK with all the options available. My husband an I want to go somewhere cheap in end Jan early February for a week, somewhere not too cold, could u suggest somewhere, if possible a few halal place to eat or good fish or prawns dishes, thank u.
Ps we’v been marrakesh 2 yrs ago.